The North, Central America and the Caribbean (NCAC) region has exciting on-going projects and endeavors to express the opinions of the next generation of leaders in the space sector for a sustainable future of space exploration. 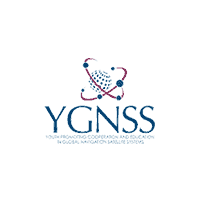 The NCAC region comprises of several countries with diverse backgrounds and stances in the space industry, and SGAC is providing a platform to enhance collaboration among these countries for space exploration efforts. The region has many universities offering degrees in aerospace or related fields and opportunities for careers in the space sector. If your country isn’t represented please contact either of the regional coordinators and we’ll help you get involved. I am a mechanical engineer, current Regional Coordinator of the NCAC region, former NPoC of Mexico, Co Manager of the 2018 SA-SGW, winner of the Space Generation Leadership Award 2018 and science outreach and communicator. I was crew journalist in Crew 187 and Commander in Crew 202 at MDRS. I am interested in develop a space industry in Mexico but overall in become the first women from Mexico to go space. 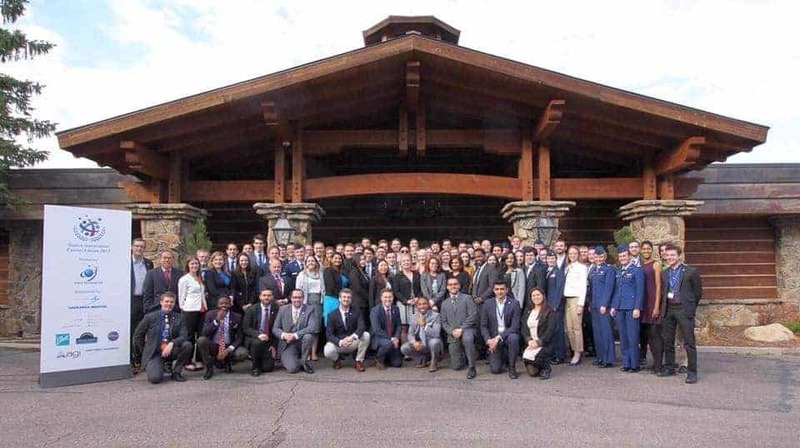 The Space Generation Fusion Forum is one of the SGAC flagship events conducted within the NCAC region in conjunction to the Space Symposium in Colorado Springs. 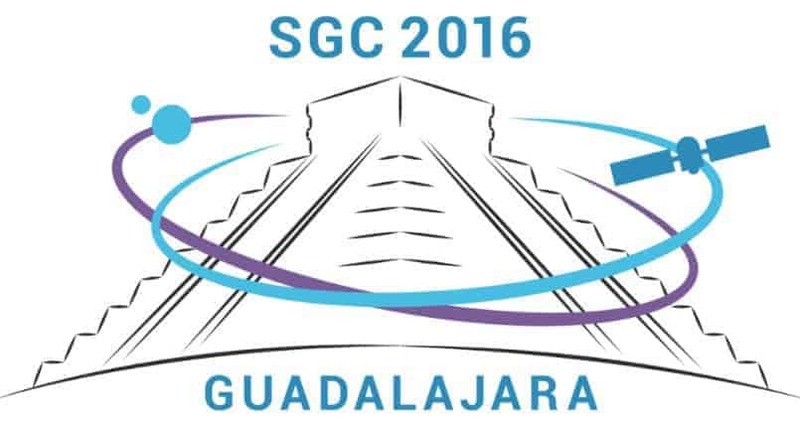 This year NCAC region is also preparing to host the Central American Space Generation Workshop. Stay tuned to obtain updates on regional activities!